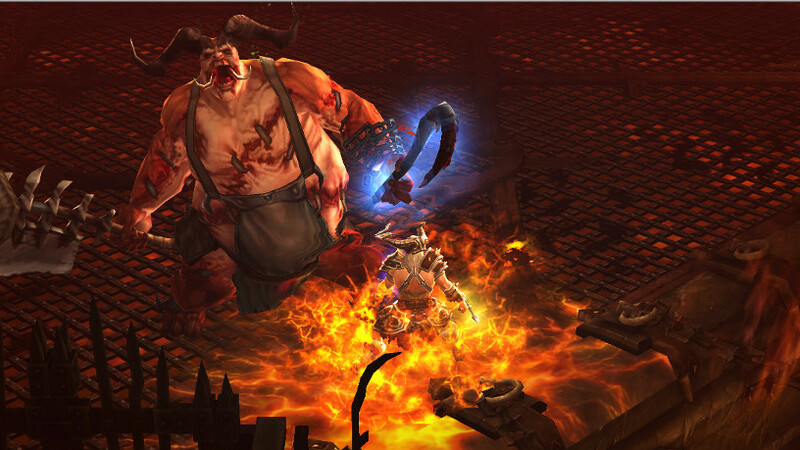 Diablo III for the Playstation 3 is now available for pre-order through Amazon, GameStop, and Walmart. Pre-orders will also include an “Infernal Helm” and Experience Bonus. The game will retail for $59.99. The PS3 version obviously has some pretty significant changes to the UI in order to make it work well on a console but otherwise the game appears to look pretty much the same. Believe it or not this actually isn’t the first time Blizzard has released Diablo for the Playstation. In 1998 Blizzard released the original Diablo on the first Playstation and that game also featured significant UI changes and even some graphical updates. If your a PC gamer then this may not interest you much, especially if you already own D3, unless your trying to put a collection together. 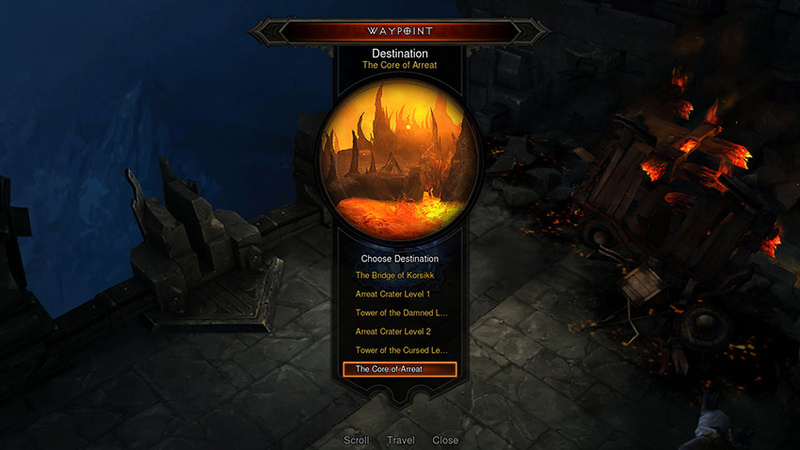 However, this does offer up an opportunity for Blizzard to bring Diablo 3 to a larger audience. Well, patch time is upon us yet again and this time Diablo III is getting all of the attention. Blizzard has made patch 1.0.7 live and with it comes some nice features. The Jeweler and Blacksmith will now possess new recipes which will be account bound and have an iLevel of 63. A new tier of account-bound gems of has also been added to the game, Marquise. For Players who are looking to fight each other, you will now be able to do just that in a new zone called, “The Scorched Chapel.” Players can duel with up to four players in a “free-for-all” fighting environment. This addition also comes along with a brand new PvP chat channel, so you can brag about how awesome you are. As always the patch also contains various tweaks and bug fixes, which you can read a complete list of on Blizzard’s official Diablo III community site. 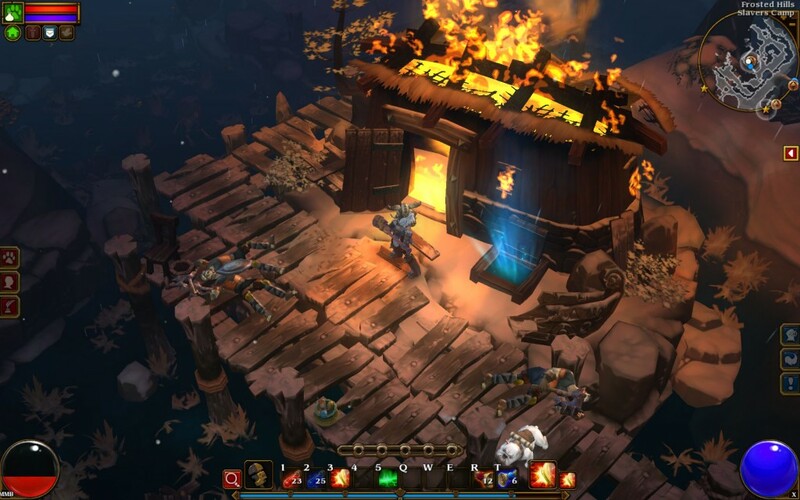 Well fellow action RPG fans, get ready for Torchlight II. The game will feature the highly demanded multi-player co-op mode that will allow you to play with your friends on the Internet for free with an all new matchmaking service. You will also be able to play using a LAN connection. 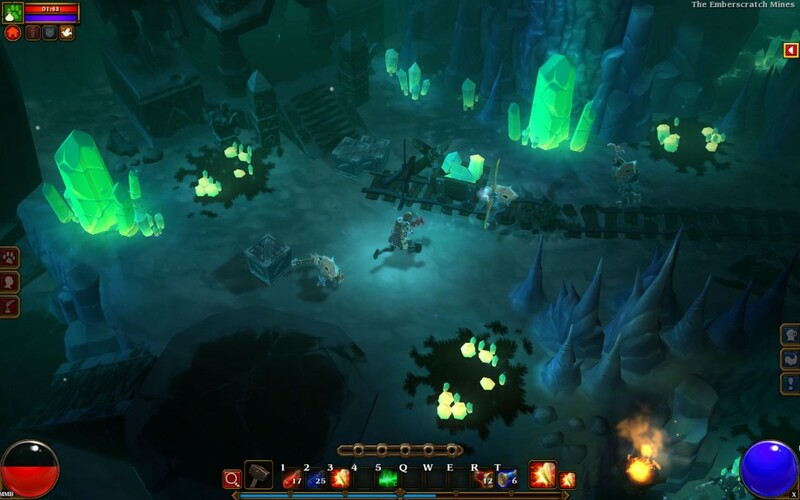 Torchlight II is set in a much larger open world environment that features level randomization, hub towns, and weather effects. The game will also come with an editor to allow users to create their own mods. There are four new classes, the Outlander,the Embermage, the Berserker, and the Engineer. Once you pick a class you will be able to choose from many different weapons. There are three new weapon types, Cannons, Fist Weapons, and Great Weapons. All of these weapon types are useless of course without some enemies to destroy and Torchlight II is loaded with new enemies which drop a ton of loot. You will undoubtedly find your self running out of space rather quickly and you will have to make some tough choices on what loot to keep and what loot to toss. I really love the artistic style of Torchlight in general and Torchlight II, with it’s many new lands to explore and new UI, looks really polished and even better than the first game. The team at Runic has made the UI more user friendly which should make it easier for new players to get into the game. Pets will also make a return and become even more useful then ever before as you wander deep into the new world. Torchlight II will launch as a digital download from Runic Games, Steam, Perfect World, GamersGate, GameFly, and GameStop on September 20th, 2012.